Priscille Dando is Coordinator of Library Information Services for Fairfax County Public Schools in Virginia, the 10th largest school division in the nation. 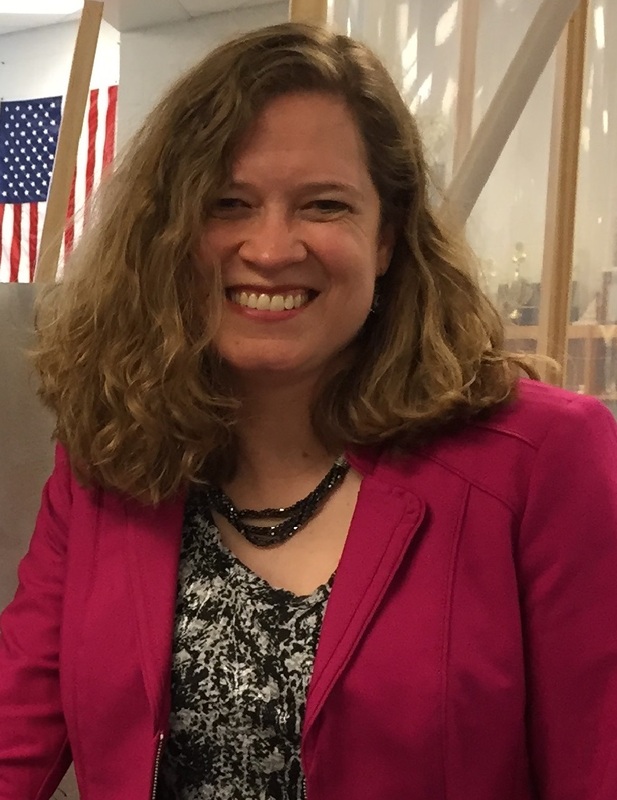 Her 25-year career as a teacher and librarian has focused on best practices for instruction and advocacy for teens and libraries. Priscille has served as a member of the Young Adult Library Services Association (YALSA) Board of Directors and on several advisory boards including School Library Journal and the National Forum on Teens and Libraries. Her most recent publication, Say It with Data: A Concise Guide to Making Your Case and Getting Results is available through ALA Editions. As a Lilead Fellow, Priscille is focused on implementing Guided Inquiry Design as a path for librarians and classroom teachers to collaborate and meet division goals for teaching and learning.